Th e NYSF helps students currently in Year 11, who wish to follow careers in science, engineering and technology by introducing them to research and researchers; by encouraging the achievement of excellence in all their undertakings; and by helping to develop their communication and interpersonal skills. It also fosters discussion of, and interest in, major national and global issues and emphasises the importance of maintaining continuing active interests in sport, arts and music. 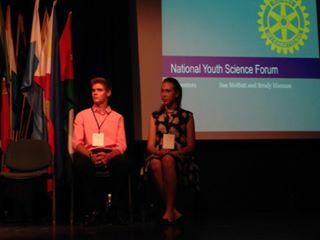 The flagship event of the NYSF is the January Forum held either in Canberra hosted by The Australian National University or Brisbane hosted by The University of Queensland. 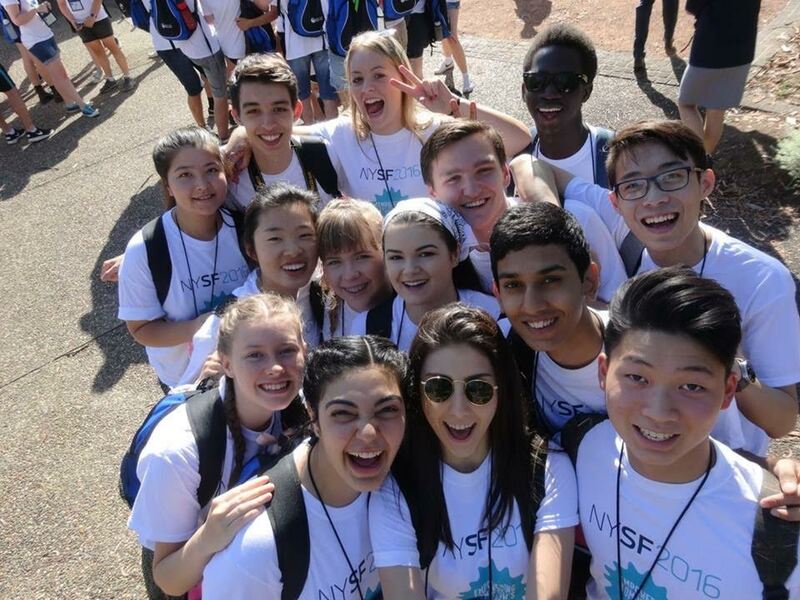 One of the most important aspects coming from the NYSF is a network of friends, colleagues and support groups throughout Australia, which will be of value to participants for the whole of their lives. The NYSF continues after January with a series of Next Step Programs in Australia’s capital cities and afterwards as a network of people with common aims. 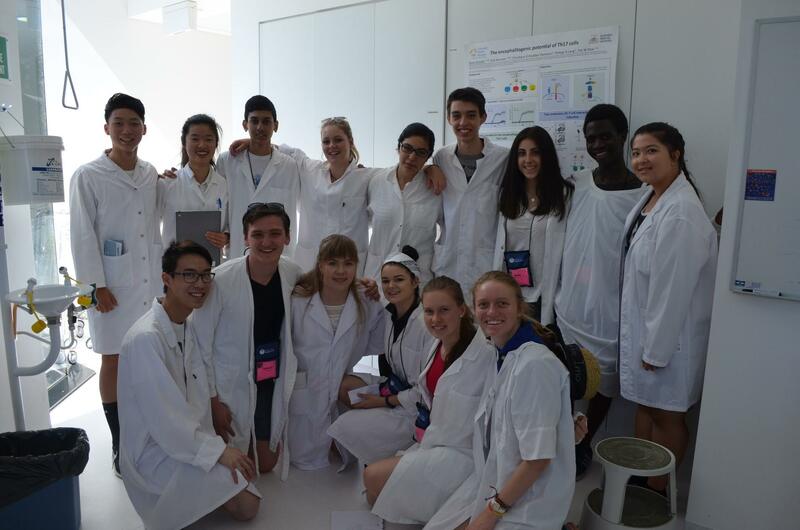 The NYSF is in partnership with the Australian governments, major industry, national research institutes and universities.